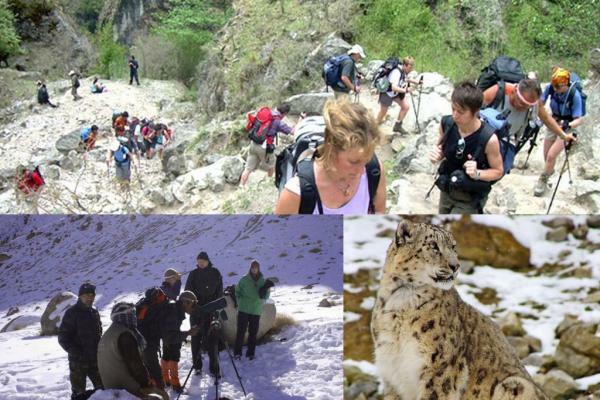 Trekking in Ladakh has evolved a lot from the time of British Raj. 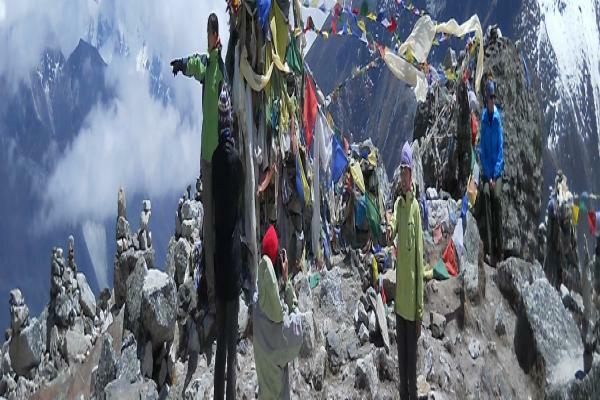 It has created a platform for the curious travelers attraction of Himalayas. 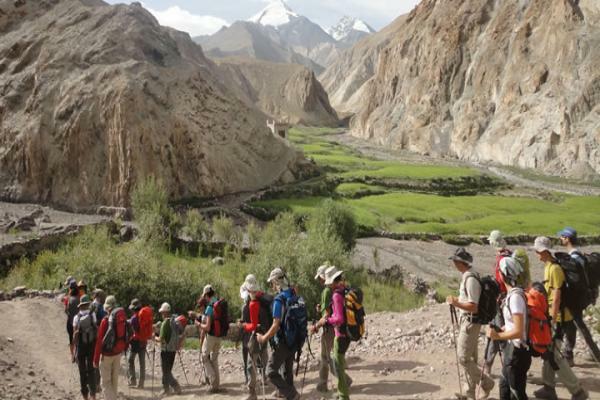 As tourism flourishes in Leh and Ladakh, the popularity of trekking has grew manifold. We have different packages that will suit your travel schedule.